This article will show you how to pay your outstanding invoice through MyAccount using a credit card. Other available payment methods are listed in the "HOW TO PAY" section on your invoice. Each time a customer needs to pay by credit card, you'll open the original invoice and add the billing code you just created to the end of the invoice. Click the Tender button on the toolbar and tender the payment as you normally would. I'd like to see a feature that automatically calculates a credit card charge and adds it to an invoice. As it stands now, If someone clicks through on the PayPal button, there's no ability to add the credit card charge. So the vendor is forced to wear the charge. 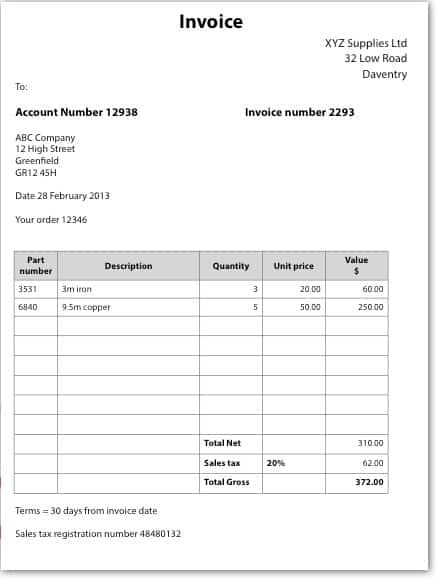 Or do some convoluted narration on the invoice itself to explain the balances. You came to the right place crobertson, It's easy to apply a credit memo to a customer's invoice, let me show you. Have you created the credit memo in QuickBooks?